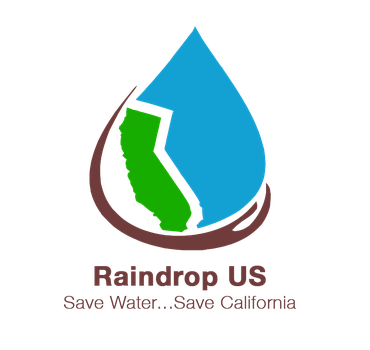 Raindrop US is a non-profit organization, that works in creating AI Machine learning and IoT based solutions for the environment space.  The main aim of the organization is to facilitate water conservation as well as wildfire prediction and prevention techniques. 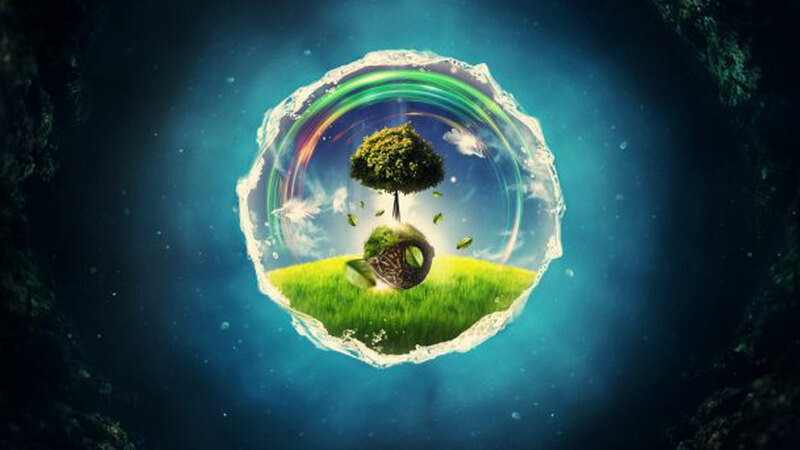 The organization strives to build & apply creative AI-based solutions to societal challenges related to climate change. They are also equally committed to spreading awareness and uniting people to help fight against its adverse effects. California, apart from being the most populous state in the country, also happens to be the fifth largest economy in the world. It is safe to say then that what happens in California has global implications. Raindrop US was established by Aditya Shah, a student at Monta Vista High School in California when he was 15 years old. Aditya grew up in silicon valley and was inspired to take action when the governor of his home state, Jerry Brown, announced that California was facing a drought - suffering through the worst water crisis it had faced since the 1600s. The arrival of strong winter rains in 2016 and 2017, on the back of the five-year drought, lead to rapid plant growth. However, even major rainfall cannot stop the conditions from turning arid due to the high-intensity heat of summer. Which is exactly what happened and the arid conditions gave rise to wildfires across the state consequently. Raindrop US has been involved in trying to create change using a variety of technology-based solutions. For the Wildfire problem, Aditya developed a Smart Wildfire Sensor using Google’s open source machine learning tool TensorFlow. Using the sensor, it is possible to analyze images of biomass and estimate their moisture content and size to determine the amount of dead fuel in a given area. This can help predict where wildfires are most likely to occur and help firefighters be better prepared to deal with them. The device removes the need for fire prevention crews to physically visit forest areas to collect samples of biomass for testing. Raindrop US has also developed a mobile app that helps users share ideas related to water conservation and report the wastage of water while building connections within the community. The research and analysis project utilizes historical water usage data combined with the current usage of water statistics to predict water usage based on the current levels of the reservoir. This allows the counties to harness best water management practices. Conceived in the heart of the silicon valley, Raindrop US operates on the belief that technological advances in AI Machine learning hold the power to create social change and make life easier for all of us as we deal with the continuously changing global landscape.